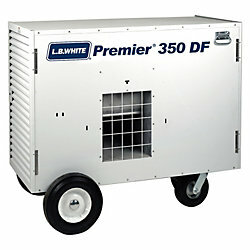 All of our propane tent heaters are great products for keeping you and your guests warm at your get-together or event. We have multiple size units that can be rented to suit any size tent. Features: Ductable, up to 100,000 BTU’s of high volume heat output, electronic spark ignition, thermostat with adjustable controls, enclosed flame, quiet operation, 115 volt requirement, burns off of 100 lbs propane tank (burn time approx 8-12 hours). Rental Information: Heater comes complete with duct. Propane not included. 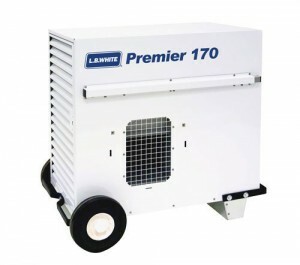 Features: Ductable, up to 200,000 BTU’s of high volume heat output, electronic spark ignition, thermostat with adjustable controls, enclosed flame, quiet operation, 115 volt requirement, burns off of two (2) ganged 100 lbs propane tanks (burn time approx 20-24 hours). 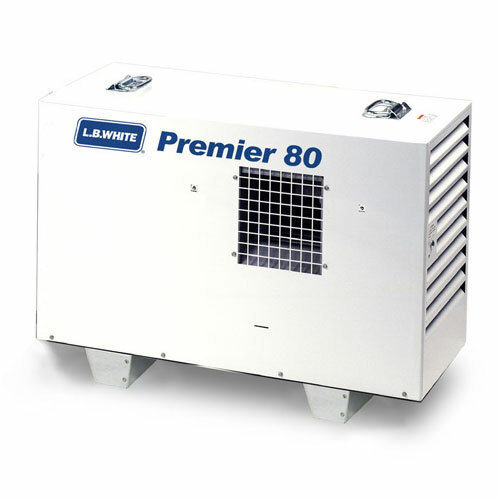 Features: Ductable, up to 400,000 BTU’s of high volume heat output, electronic spark ignition, thermostat with adjustable controls, enclosed flame, quiet operation, 115 volt requirement, burns off of three (3) ganged 100 lbs propane tanks (burn time approx 18-20 hours).